This post is to be about the outfit of the month, as the title slightly suggests. Last month there weren’t a lot of outfit posts, because of the fact that I went on vacation and worked a lot at the grocery store. 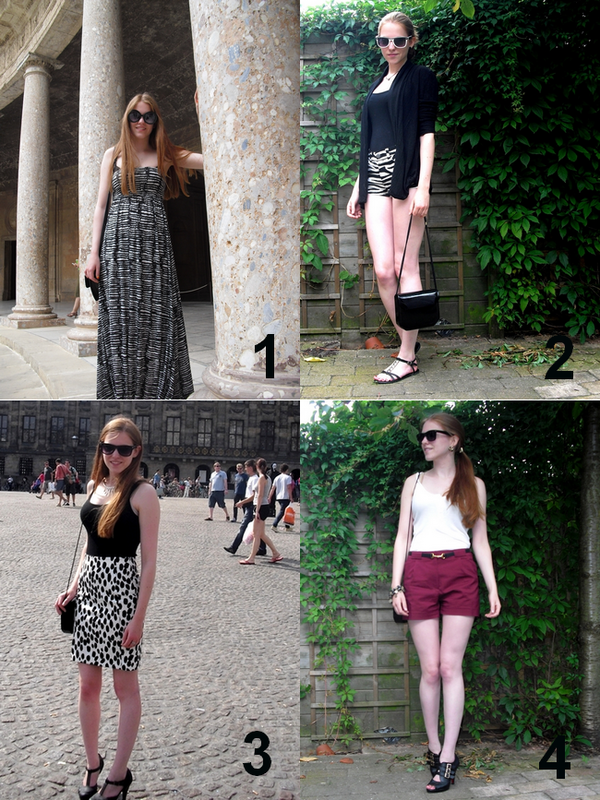 I picked out my 4 own favorite outfits for you and now it’s up to you to decide which one you like best! Thank you for letting me know which of my outfits you like! I really appreciate it! If you have anything else to say about the outfits, please let me know in the comments! Ik vind dit altijd zo`n leuk artikel. Heb gestemd voor outfit 3! 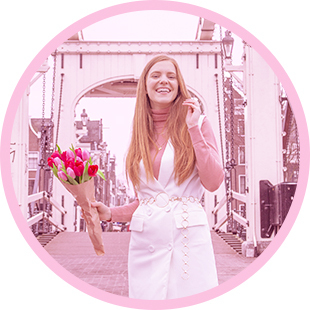 btw leuke blog, ‘k volg je. Outfit 1, de jurk staat je super mooi. Leuke outfits, ik vind outfit 3 het mooist ^-^. Ik vind 1 het leukst bij je!